A railroad museum where the exhibits come to life! 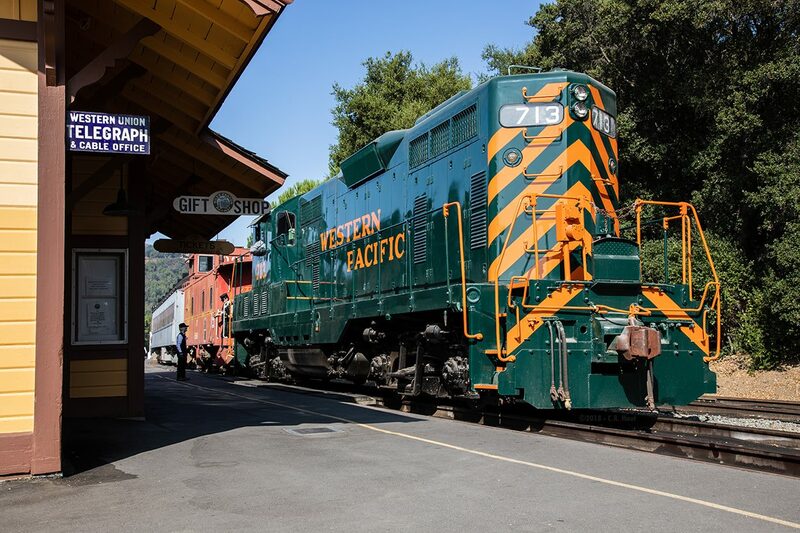 The Pacific Locomotive Association, Inc. operates the Niles Canyon Railway as a living history museum interpreting the importance of our heritage railroads in the development of California and the nation. Learn more. Web design by Mike Roque.